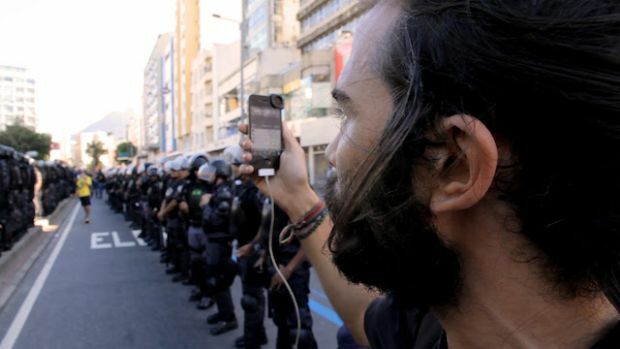 Directed and produced by Toronto-based filmmaker Nicholas de Pencier, Black Code investigates the complex global impact that the internet has had on matters of citizenship, free speech, privacy, and activism. 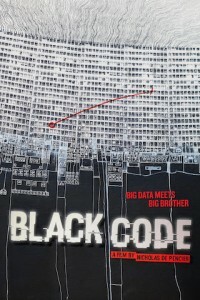 Based on Ronald Deibert’s 2013 book of the same name, Black Code offers a startling report on how governments control and manipulate the internet in order to censor and monitor their citizens. 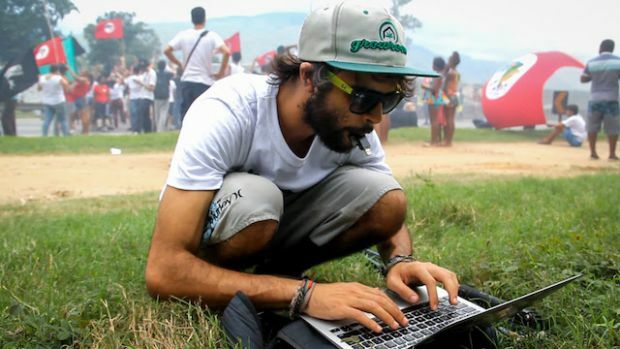 With stories from exiled Tibetan monks circumventing China’s surveillance apparatus, Syrian citizens tortured for Facebook posts, Brazilian activists using social media to distribute alternative news, and Pakistani online violence against women, we see firsthand the high-stakes consequences that our unprecedented level of digital communication can produce. As this battle for control of cyberspace is waged, our ideas of citizenship, privacy, and democracy will be challenged to the very core. 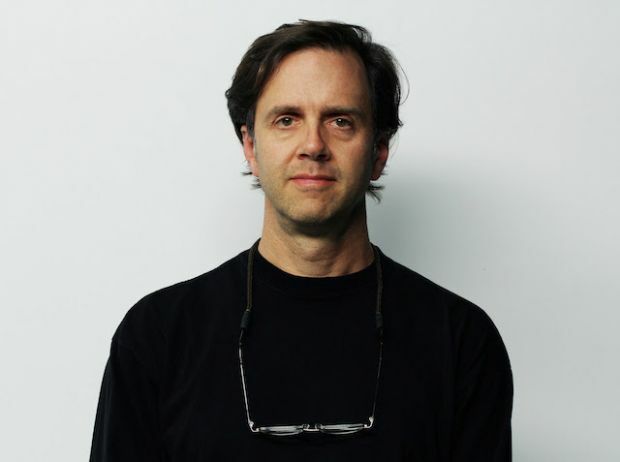 Black Code’s accounts are drawn from the experiences of the “internet sleuths” – or cyber stewards – of the Toronto-based group The Citizen’s Lab. An interdisciplinary laboratory based at the Munk School of Global Affairs, University of Toronto, Canada, Citizen’s Lab focuses on advanced research and development at the intersection of information and communication technologies (ICTs), human rights, and global security. With this film, the audacious Ken Russell vaulted onto the international stage, drawing on the psychosexual radicalism of D. H.